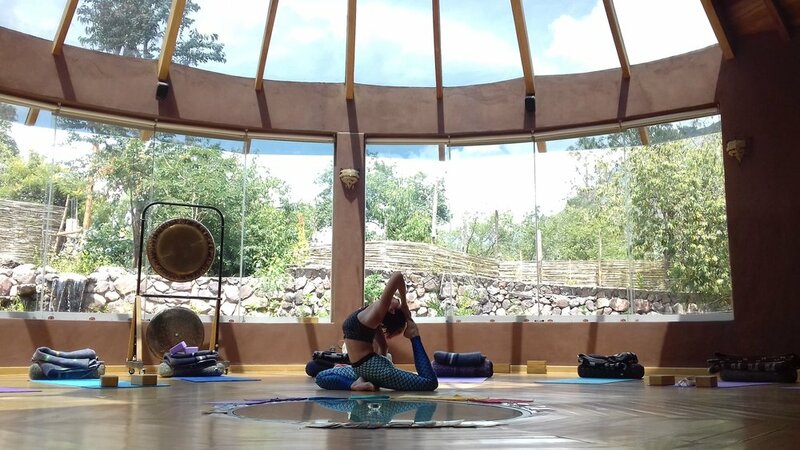 Our new Yoga shala at the Santuario campus come complete with yoga gear, bathrooms, sound system, selenite crystal disc floor and views of the valley and Surrounding mountains. It is 12 meters in diameter and comfortable holds up to 30 people. Addition to being a beautiful retreat center, Sach'a Munay is a Peruvian NGO that is committed to serving the local community. They have partnered with local families, the Cooperativa, and schools in the towns of Arin, Huaran and Sillacancha to provide much needed nutritional snacks to students in pre and primary schools. Sach'a Munay also runs Permaculture and Biodynamic agriculture workshops for local farmers and is developing research to improve organic farming methods for maize and quinoa. The completely rustic infrastructure and atmosphere conceal the functional operations of the site for guests. The majestic views of the Andes and snow capped mountains will give you a taste of the sacred valley. The rooms are cozy equipped with single, double and triple covered with comfortable feather duvets. The Dining Hall offers an amazing cuisine well-suited to the individual’s transformative journey. There is locally-grown, fresh, and mostly organic produce. Meals are generally vegetarian, however chicken and fish are served upon request. The phenomenal Peruvian chef Martin loves to respond and adapt to each unique group’s culinary needs and desires. The Salkantay trek to Machu Picchu is one of the most famous treks in Cusco and it is undoubtedly the best alternative route to experience the original Inca paths. This trek takes you through many different types of landscapes. You will have the best opportunity to see the typical Andean landscape up to the snowcapped mountains, down to the tropical forests and finally even venture into the dense jungle. If you are thinking to do a hiking trip to Machu Picchu and you want to be off the beaten path, close to the Andean communities and appreciate the beautiful and diverse nature of Peru, the Salkantay Trek is highly recommended. 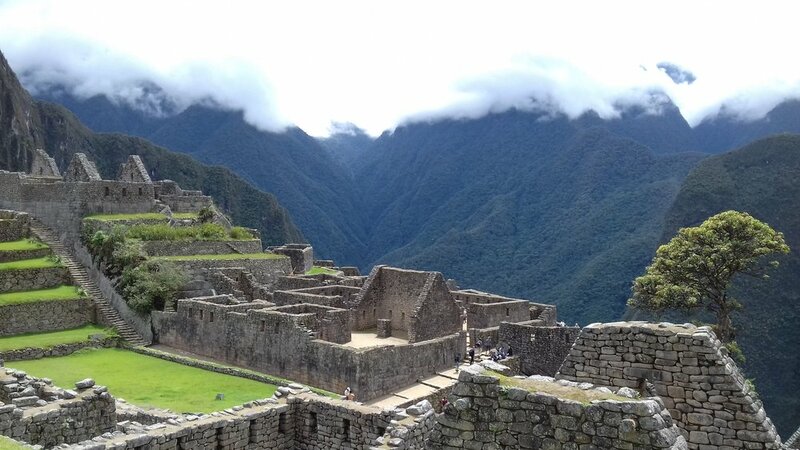 DAY 4: THE MOST IMPORTANT DAY – MACHU PICCHU! We fully support and encourage you to listen to your body and do what you can. It is however highly encouraged to receive as many yoga and meditation practices, ceremonies and healing gathering as you possibly can to get the most benefit out of this retreat. NOTE: We will be living in very high altitude therefore altitude sickness is likely possible. 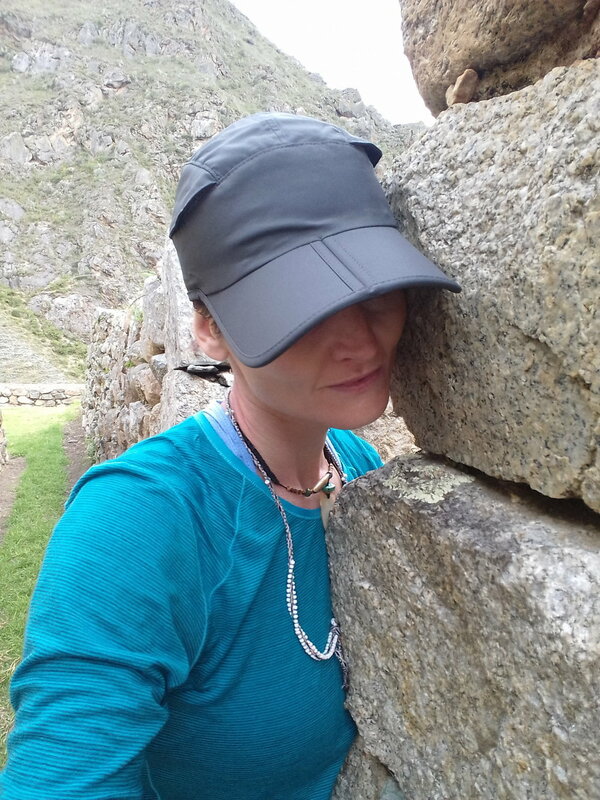 The Incan’s provide wonderful healing remedies for this, so please note support is fully provided. Also there are health guidelines and recommended medication at the bottom of this page. Once you Reserve your Seat In The Temple we will email you A Full Confirmed Itinerary including the dates and times of the Excursions to MP, Sacred Sites, Ceremonies and Tours. Personal Tips To Shamans and Guides. Copyright © 2018 Sistars of Light. All Rights Reserved.